HD CCTV allows HD quality using exsiting cabling and intrastructure. This use existing Co-Ax Cabling. It does require a dedicated DVR, it will not work on Analog system DVR. It looks better than PAL/NTSC. HDcctv is a digital interface that delivers HDTV signals without any compression artifacts or transmission-related delays. 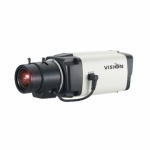 HDcctv fits the cost-effective system architecture that has proven so useful for conventional CCTV systems. 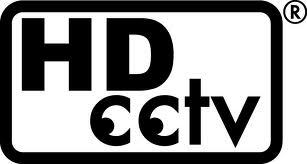 As a result, HDcctv unlocks HD for CCTV customers. 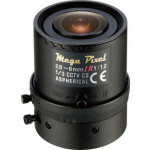 We stock a number of HD-SDI Hi Definition Cameras, DVRs and Accessories.